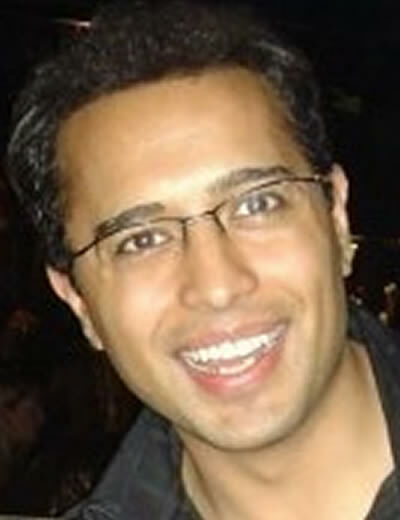 Anish qualified from Guy's, King's and St Thomas' Dental Institute, London in 1999 with Double Honours. He then pursued a career in Oral Surgery. Anish is both a member and a fellow of the Royal College of Surgeons and is a GDC Registered Specialist in Oral Surgery. Anish has been appointed as an Oral Surgeon to three PCTs and also works in four independent Oral Surgery Practices. He works between the primary and secondary healthcare settings. Anish i is also an Advanced Life Support Instructor and has helped train many dentists in both Primary and Secondary Care. Anish has previously been involved in the training of Senior House Officers at both Southend and Basildon Hospitals and has trained Dr Pabari previously. His range of teaching experience includes facial surgical skills and the perfection of oral surgery techniques. He has also regularly performed complex surgical procedures associated with dental implantology and the removal of impacted wisdom teeth. Anish regularly lectures to local Dentists and Doctors within the field of Oral Surgery. He regularly contributes to medical journals and has published many articles on both Oral Surgery and Oral Medicine. Anish is a highly accomplished and assured Oral Surgeon. He welcomes all forms of Oral Surgery referrals for advice or for full treatment. Anish is keen in Facial Aesthetics which encompasses, non-surgical cosmetic treatments and the removal of facial lesions. He is also BUPA and AVIVA insurance accredited provider. The qualifications and diligent care exceeded my expectations. I highly recommend this dental service.